We invite you to one of the most famous fishing destination of Europe. You had probably read about the incredible fish stock of the French Rhone river, nevertheless in its delta, along the Petit-Rhone. There are plenty of exciting shots on the youtube with some unforgetable fights with enormous catfish. It is time to let your dream come true! The "average" angler was in trouble, becuase there were not so many places offering accomdoation and with motorboat rental. 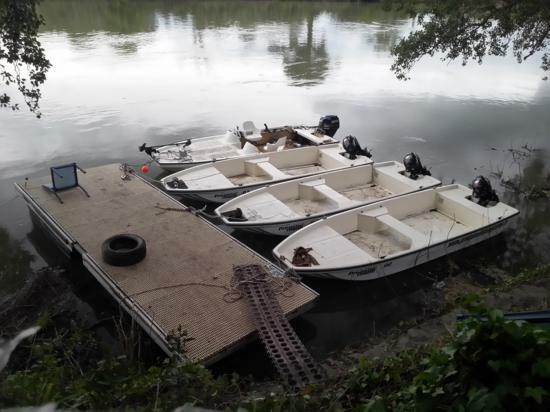 Since fishing on the Petit-Rhone is almost impossible from the shore, the option was either an own motorboat or a private tourguide. Our partner, the brand new Predator Fishing Camp is offering a complete package including accomodation, motorboat, fising license and experienced, English-speaking local guide. The Rhone is the most important river in South-France, originating in Switzerland. It flows across the Lake Geneve before entering France. At the height of Arles, the river splits up into a smaller (Petit-Rhone) and a bigger part (Grand-Rhone). They surround the world famous Camargue National Park, which attratcs millions of visitors every year, thanking to its unique bird-life and wild horses. Of course we have to mention the outstanding fish stock of the Rhone delta as well. 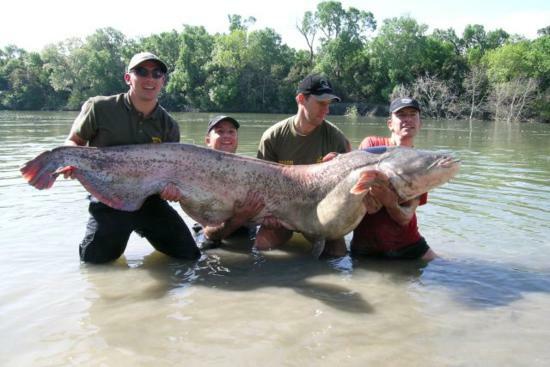 There are numerous reports about catfish over 2 metres and giant pike-perch (zander) above 10 kilogramms. There are huge wild carps in the river as well and plenty of bass in the surrounding watering canals. The river flows into the Mediterranean Sea which is a real paradise for big game anglers. There are lots of blue tunas and sometimes marlins as well. It is a unique place for anglers where in one day you can catch catfish in the river, the next day you can enjoy the fight with the tunas in the sea. The Provance landscape with its great food and wine is an extra bonus for the guests. Thanking to the climate there is a good chance to catch catfish all year long, however the best period is between March and November. Winter is definetly the season for the zander. Those who prefer the sea fishing can get started in August, their season lasts until April. The French goverment has made a lot of efforts to limit the industrial fishing. The Camargue is easily accessable by car from all European countries. Those who prefer flying can find plenty of options as well. The nearest airport is Nimes/Arles (Ryanair from Brussels, London Luton and Liverpool), only 17 kilometers from the camp, but Montpellier and Marseille is also close with plenty of good flight connections. There are reasonable rental car companies at each airport. In the evenings you can drive to Saintes-Maries-de-la-Mer, which offers plenty of good restaurants and entertainment. For catfish fishing we recommend strong and massive rods and reels with braided line. You are allowed to use live baits, the best method is the vertical fishing from boat. It is also popular to use twisters as well. 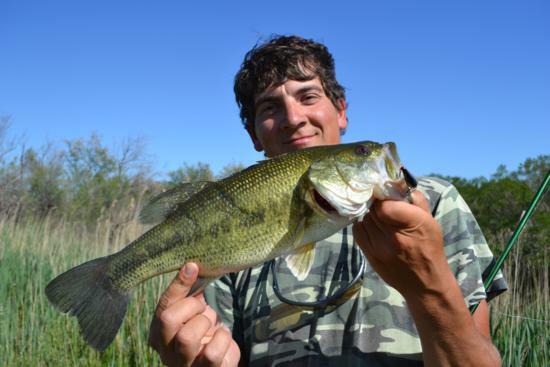 It is useful to have a lighter spinning rod for bass, however it is not easy to find them, but once you do, it is a real adventure to catch some. As the weather goes, it can be really hot in summer, so have sun protection with you including suncreme and hat. We also recommend to bring mosquito repellent in summer. 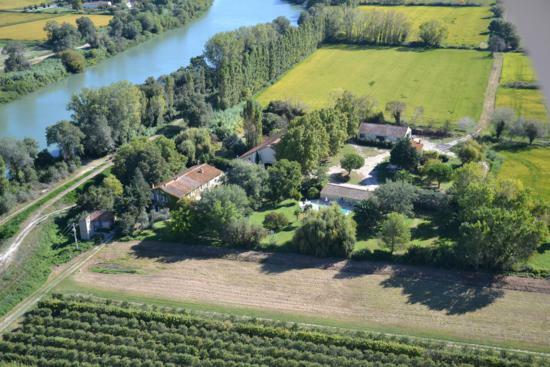 We offer accomodation in a small apartmant building directly by the Petit-Rhone. 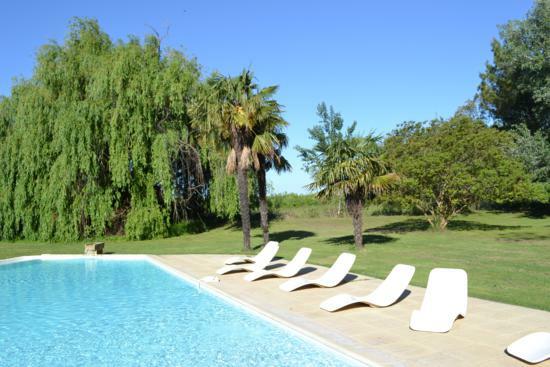 The house has 3 twin rooms, a common bathroom, WC, kitchen, dining room and a terasse. There is a small pool and free WiFi in the nearby complex. There is a supermarket and a tackle shop in the nearby town, while the sea is about 15 minutes driving from the house. We offer a motorboat 10 HP engine to each room, boat licence is not required. For the more comfortable fishing we offer electric engine and sonar against extra payment. Professional fishing tackle can be also hired in the camp. There is an experienced guide on the spot who is helping the guest with advices and provides 7/24 assistance. If you wish to try the big game fishing we can book special guiding for one or more days. It costs 300 euros per day in case of 2 anglers. It is a special destination with special rules. Fishing is not permitted during the night. There is a catch & release rule which means that after taking photos fish must be carefully released (you can keep zander for own consumption). There are strict penalties against those who break against these rules. Since there are limited places, we recommend you to book in good time, especially during the summer period. - professional local assistance in English. Fishing license costs 30 euros per week. If you wish to receive more information or would like to book, do not hesitate to contact us with the help of the below form!